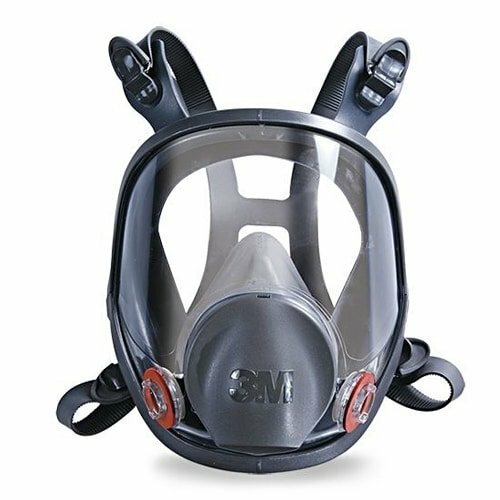 The 3M™ FF-400 Series, Full Facepiece, Ultimate FX Reusable Respirator helps provide protection against certain airborne contaminants while keeping your vision clear with the Scotchgard™ protected lens. The wide field of view helps enhance what workers can see for better awareness of surroundings. 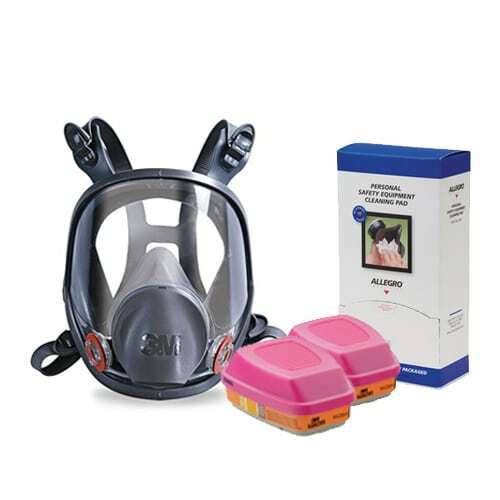 A versatile design allows use with 3M™ 60929s mercury vapor / P100 particulate filters. 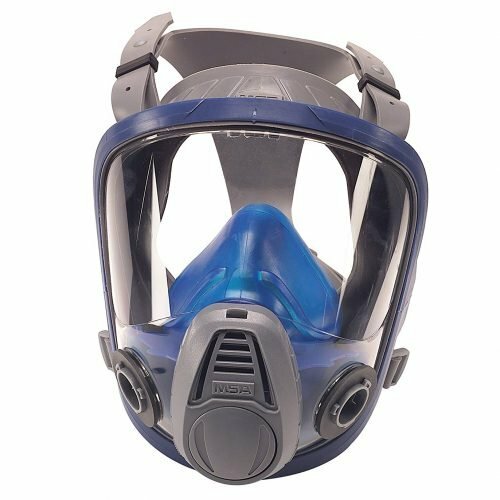 These features combine to make extended wear of the facepiece more acceptable to workers while helping to provide respiratory protection. 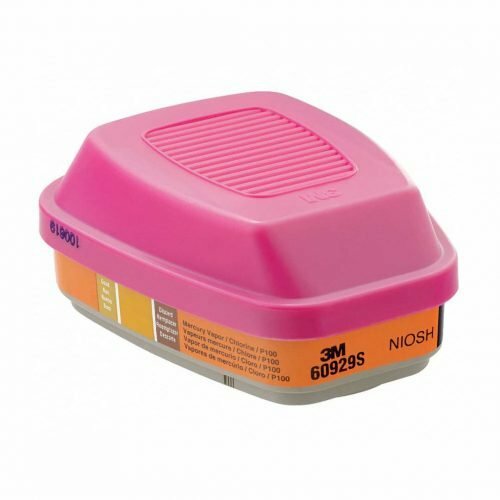 This MSA Comfo 815185 Metallic Mercury Vapor and Chlorine cartridge with P100 particulate filter is designed to provide great protection and is fully approved by NIOSH. 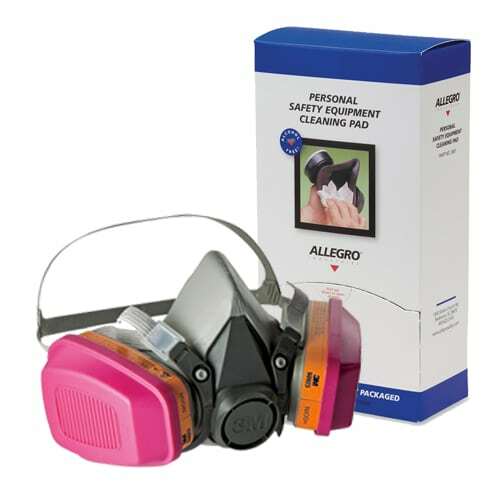 The P100 filter is 99.97% efficient against all particulate aerosols. 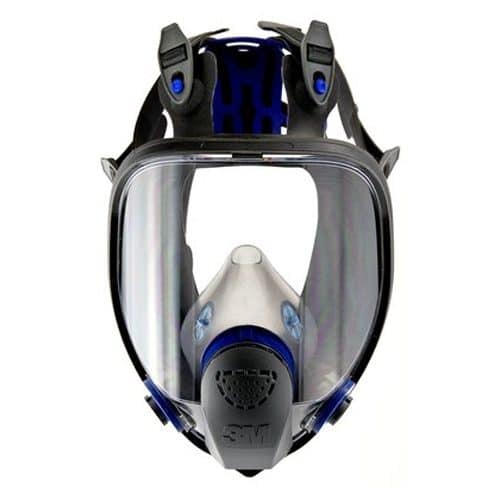 The Comfo 815185 cartridge has a threaded connection type and is built to fit the MSA Ultra and Comfo respirator series. 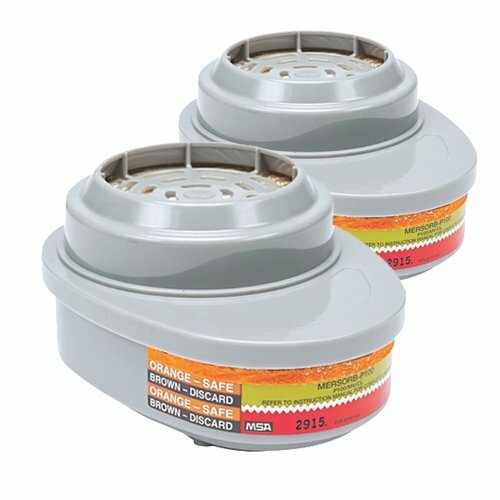 These cartridges are sold in a pack of 2 (one pair).WARNING: An appropriate cartridge change-out schedule must be developed by a qualified professional. 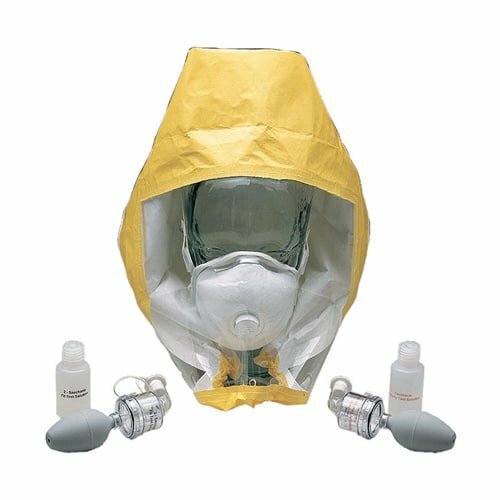 The change-out schedule must take into account all factors that may influence respiratory protection including exposure levels, length of exposure, specific work practices and other conditions unique to the worker’s environment. 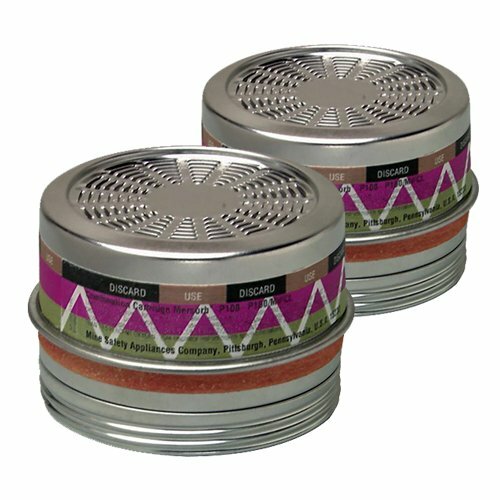 If using against substances having poor warning properties (such as Mercury which is colorless, odorless and invisible), there is no secondary means of knowing when to replace the cartridges/canister. 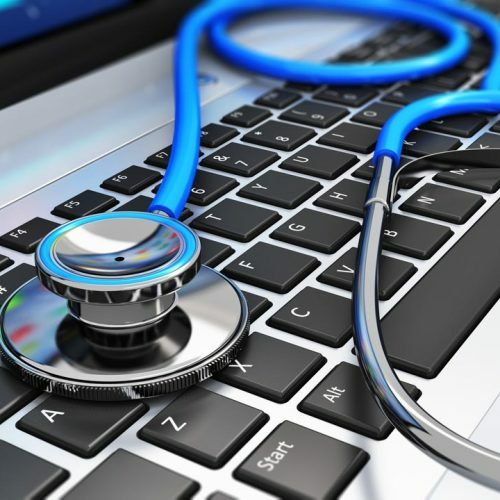 In such cases, take appropriate additional precautions to prevent overexposure, which may include a more conservative change-out schedule. 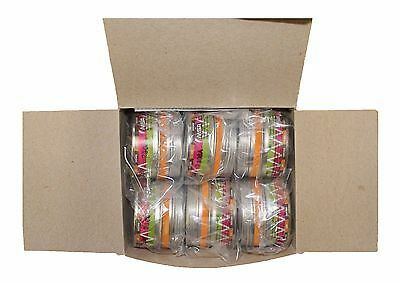 Failure to follow this warning can result in serious personal injury or death. 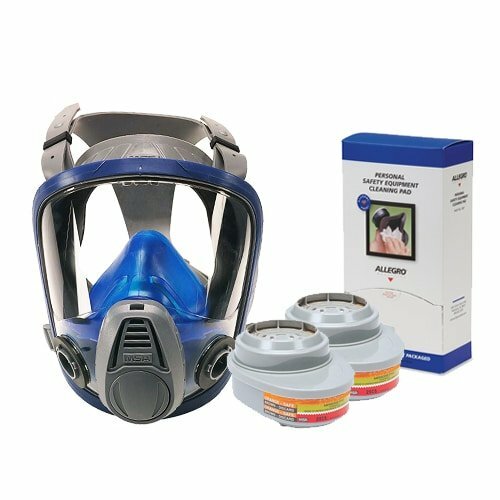 The MSA Mersorb P100 Advantage® Respirator Cartridge is compatible with Advantage® series air purifying respirator is designed to give protection against chlorine and mercury vapors. 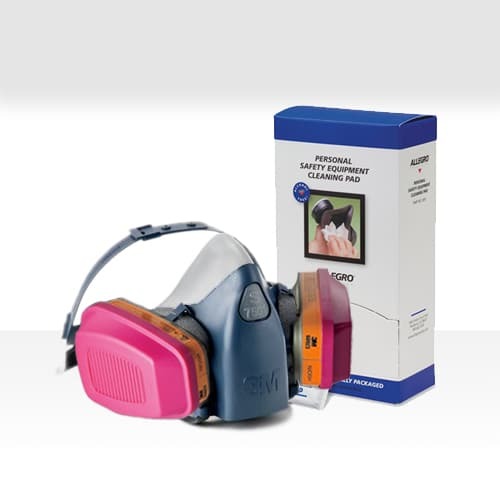 When used with a P100 prefilter it offers extra protection against all particulates. 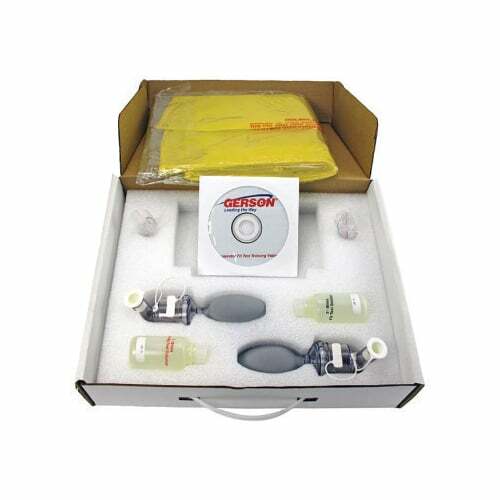 Provide lightweight, low-profile performance. 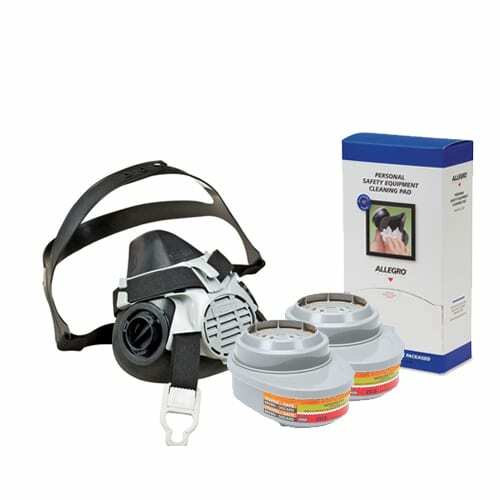 Cartridges fit Advantage® 200 LS and 420 half-masks, and 1000, 3000, and 4000 series full-facepiece respirators. 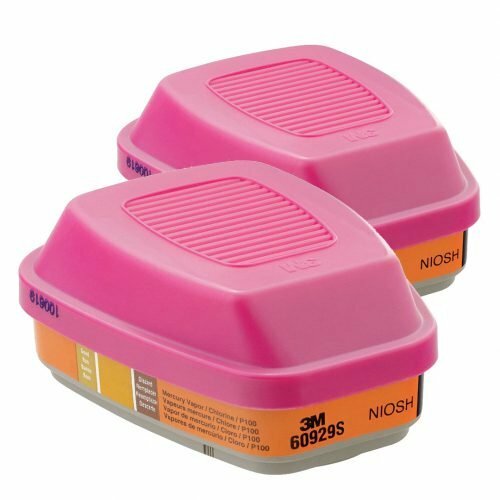 This respirator cartridge is rendered with a bayonet-style design for quick mounting which locks into place with one twist. 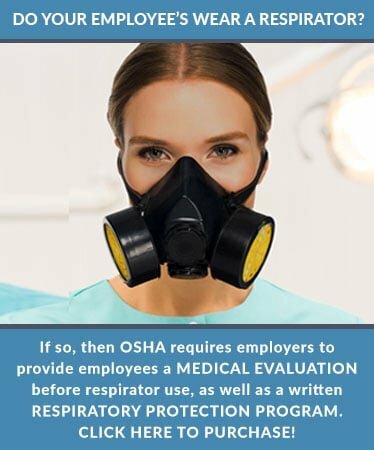 If your employee's wear a respirator, they must first have a medical evaluation as specified in OSHA’s Respiratory Protection standard 29 CFR 1910.134. 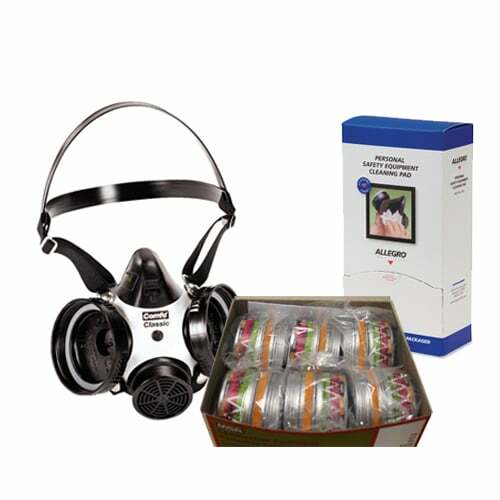 Please choose a quantity that represents the total number of your employee's that wear a respirator. 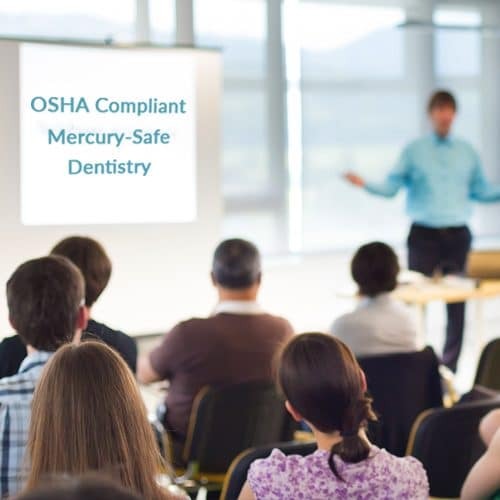 We will contact you on how to proceed after your order comes through.For more information about OSHA standards and dental mercury, please read our article OSHA’s Respiratory Protection Standard & Dental Mercury.